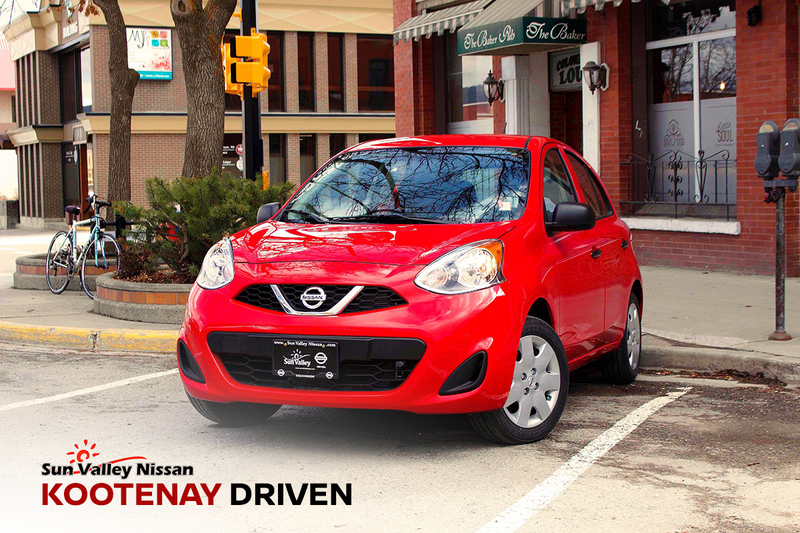 Looking for a new Nissan car, truck or SUV, or are you in the market for a great used vehicle? 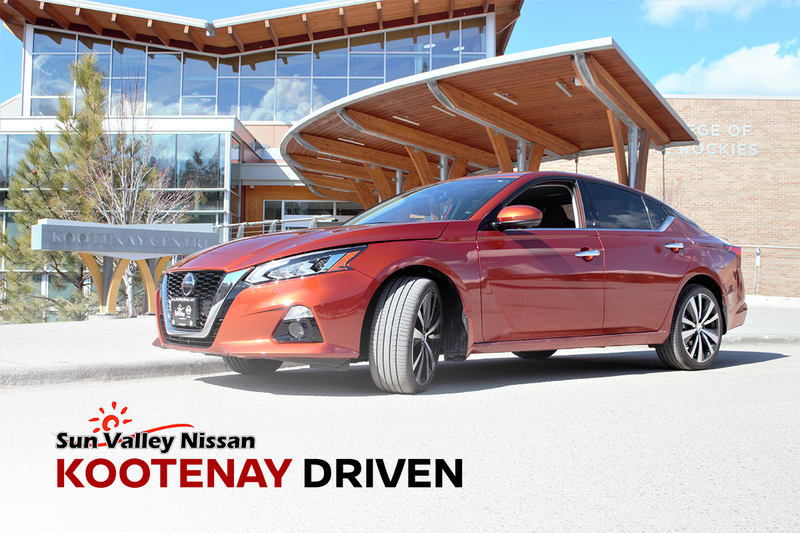 Sun Valley Nissan in Cranbrook, BC, is the Kootenays’ only authorized Nissan Dealer, which means we’re dedicated to serving Nissan customers across our region. 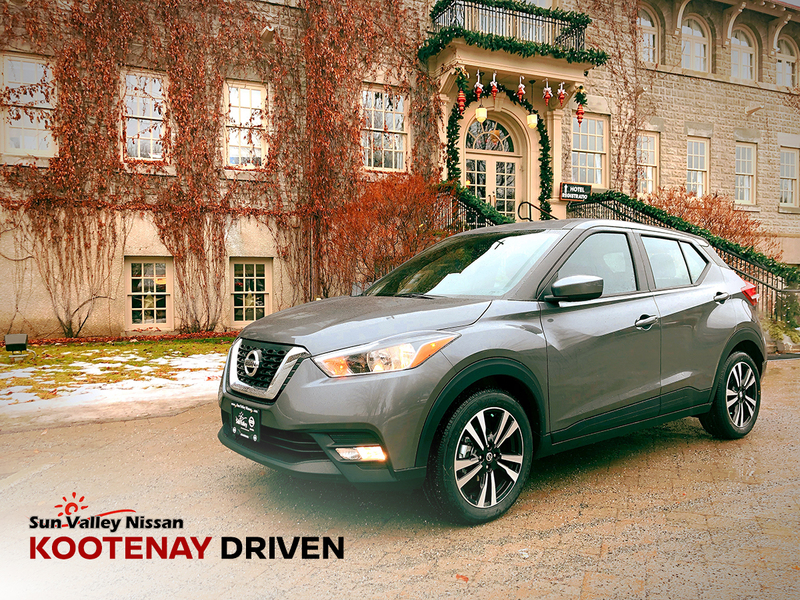 Our staff are friendly, professional, and the foremost experts on the complete lineup of Nissan vehicles, including the popular Nissan Rogue, the fuel-efficient Sentra, and the ultra-stylish and comfortable Murano. 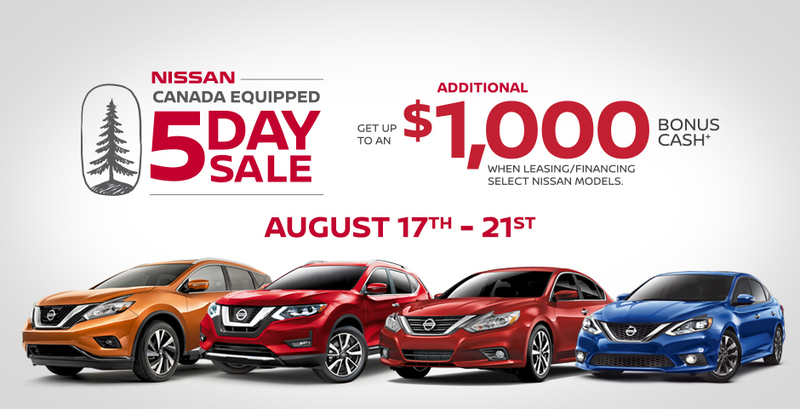 At Sun Valley Nissan, we take a low-pressure, helpful approach to vehicle sales. Our goal is to make purchasing a vehicle straightforward and transparent so you can focus on value and the right fit. This extends to our vehicle financing and leasing options, too. 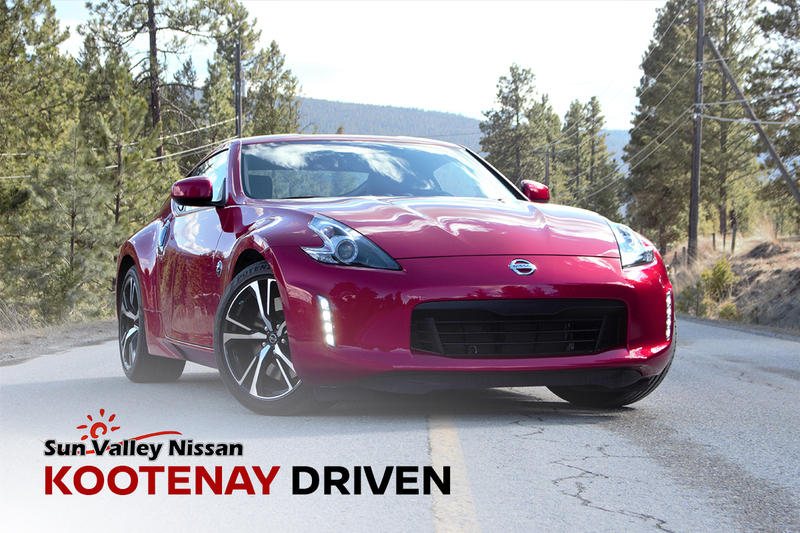 If you’re considering a Nissan vehicle, then we think you’ll be impressed by the quality, innovation, and exciting new designs offered today – making Nissan Canada’s fastest growing auto brand! As your Cranbrook Nissan dealer, we offer complete auto service and repairs for Nissan vehicles a well as most other makes and models. Oil changes, tire rotations, check engine lights, and more are simply what we do. Our experienced technicians will get your vehicle back on the road quickly and affordably. Safety and reliability are the guiding principles behind our Nissan Service Centre. We help our customers achieve this with expert work and sound advice in order to keep costs in check. Nissan is kicking up dust in the full-sized truck segment with the all-new TITAN lineup, now available with a 5.0L Cummins Turbo-Diesel V8 and Nissan’s newly minted 5.6L Endurance gas V8. 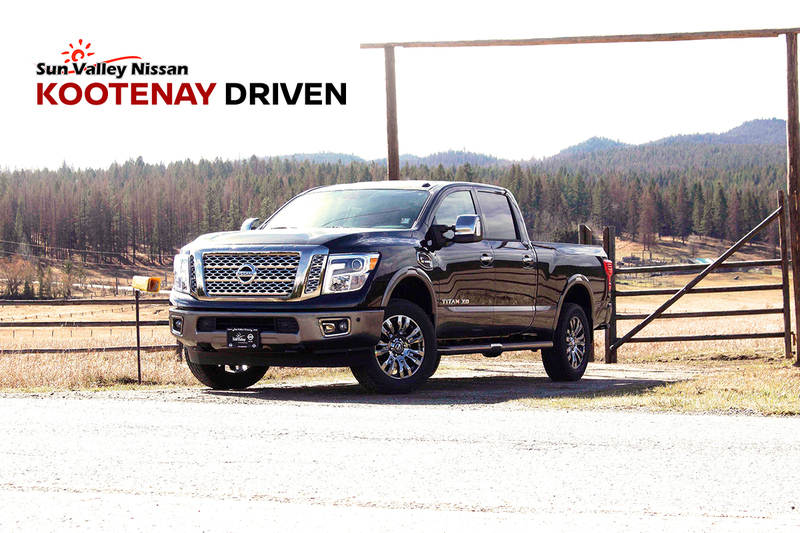 The new TITAN pickups come with Canada’s Best Full-Size Truck Warranty, a full 5 years or 160,000 km of coverage. 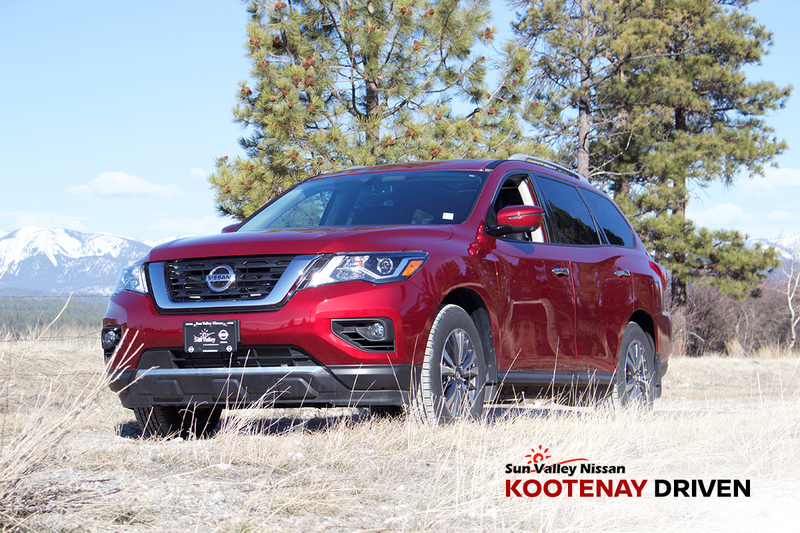 Take a look for yourself in our latest Nissan Inventory, supplying truck shoppers in Cranbrook, Creston, Fernie and Invermere. We also serve Nelson, Trail and Castlegar. We welcome you to our retail location on the Strip in Cranbrook. Feel free to stop by or reach out by phone during regular business hours. Online is fine, too. Email us anytime, day or night, and we’ll get back to you in 15 minutes or less! Our dealership prides itself on living up to the highest standards of customer service and integrity, and we encourage you to put that to the test. 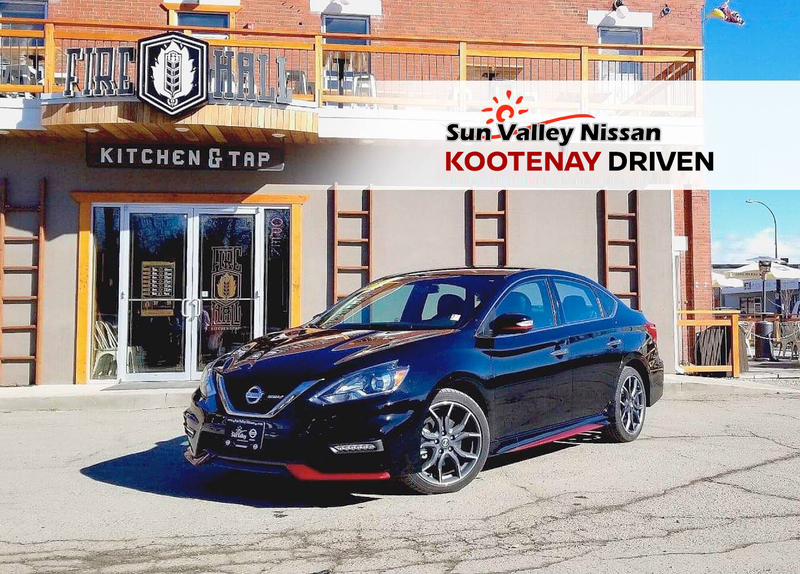 You’ll find exactly what you’re looking for at Sun Valley Nissan.